Costa Victoria is one of the most stunningly beautiful ships of our time; this masterpiece offers every comfort and luxury. Avant-garde design sets new standards for cruise comfort and every passenger will appreciate what this remarkable ship has to offer. 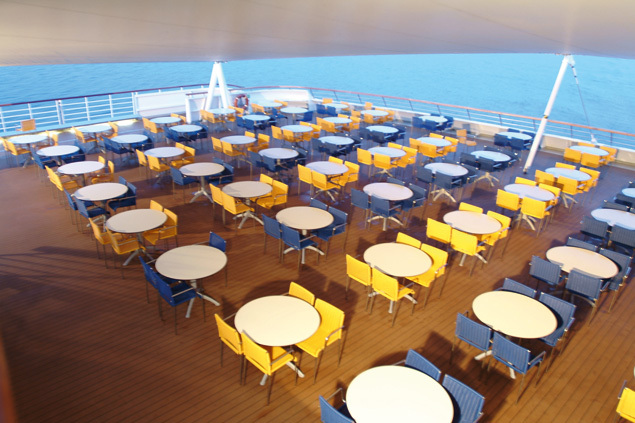 Panoramic views, an indoor swimming pool, the Pompeii Spa, and even a planetarium - these are just a few of the amenities that will entice and delight every guest on this Costa cruise. Costa Victoria has three swimming pools, including an indoor pool in the case of inclement weather, as well as four Jacuzzis for your relaxation. To add to the fun activities available, check out the fitness center. It has a fully equipped gym, and offers aerobics and Pilates classes; it also has a jogging track and several sports courts where you can play basketball, volleyball, and even tennis. The Pompeii Spa offers amazing spa treatments including massages and other relaxing treatments. You can also get a manicure or a haircut at the Venus Beauty salon. Relax and lounge around the Solarium, where you can enjoy the sun as well as the company of other guests. The ship also has a shopping center, an art gallery, a card room, a Teen's Club, the Squok Club for the younger kids, a chapel, and a library. 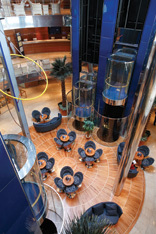 Costa Victoria is a ship that will delight your culinary sensibilities. With delicious meals served in with elegance and style at each of the four restaurants, and the chefs are simply incredible. 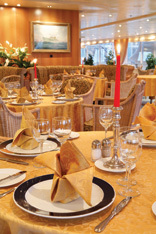 Choose from the Sinfonia Restaurant, the Fantasia Restaurant, the Pizzeria, the Bolero Restaurant Buffet, or the Club II Magnifico, with an a la carte menu. The ship also provides great room service. 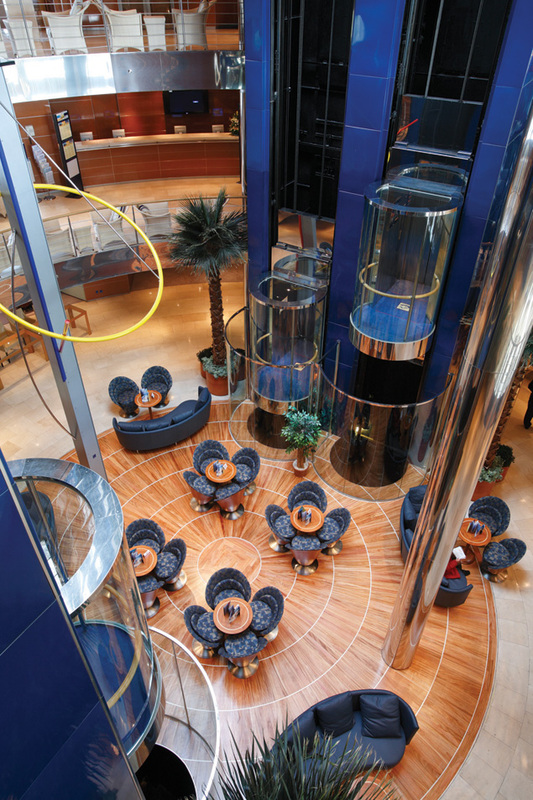 Costa Victoria has something for everyone to enjoy; as the night begins, the ship comes to life. 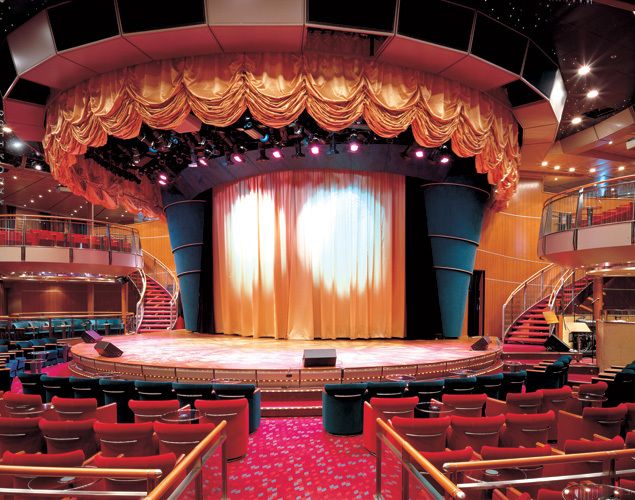 The Festival Theater, which has two levels of seating, has different live performances each night. 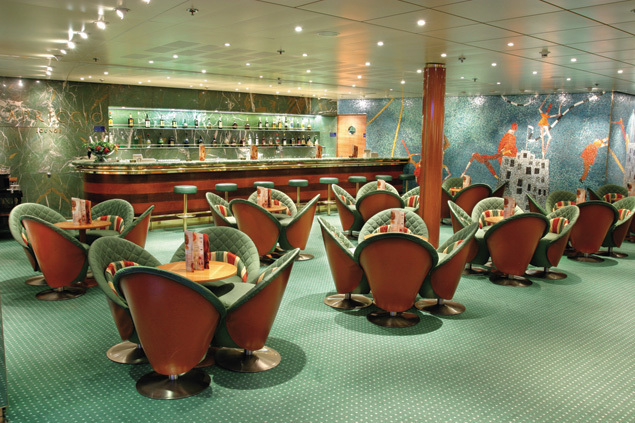 Stop for a cocktail at one of the ten bars or lounges and enjoy great company over your favorite drinks. 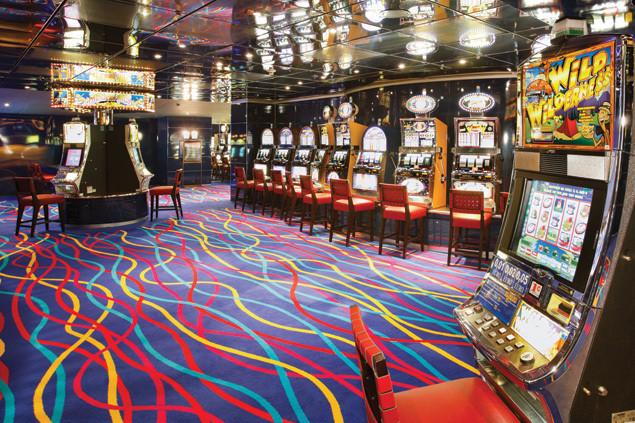 If you feel like dancing, head over to the Rock Star Disco, or try your luck at the Montecarlo Casino.